Right off the bat, I still have a pair of free Pokemon codes for you. Do it up and make it legen...dary! I know it's not like me to talk politics, but sometimes I have to say things about stuff. I don't care who you vote for, but you should take a few minutes to learn things and go make choices. And if you can, vote for people who support my ideas to increase voter turnout so everyone wins! 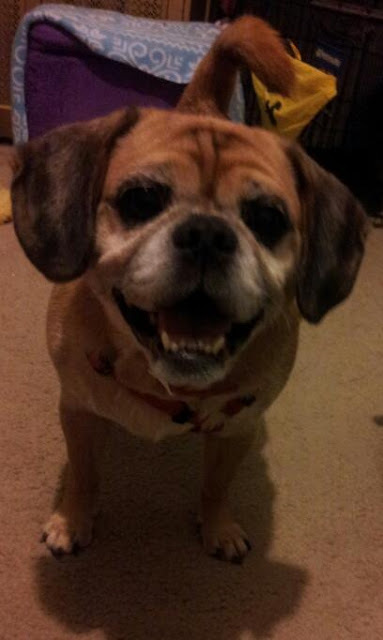 Special shoutout time! Thanks so much to Phil for appearing at my mom's house last weekend to help us do yard things. You sir literally gave us the gift of time and Lynn Drive is forever in your debt (or at least until I buy you lunch). Also I got to go to the Amish Market and get a Reese's Pieces sundae that day, so it was full of winning! Friends, I will do my best to make the questions easier for you. I know it was tough to think about bad movie experiences and your favorite TV shows being canceled, but I went with what was timely. Thank you to those who did weigh in, and I hope your shows find new homes on the Internet! If you're super bummed about losing TV shows for the year/ever, may I suggest other things to watch? Of course I may, because I made this thing. Splitting Up Together is on Hulu and it is wonderful (through the first three episodes). Deadpool 2 is in theaters and is, I'm sure, also wonderful. And there are plenty of games to play, like Horizon Chase Turbo and Genital Jousting, without even leaving your couch/computer chair. Do the stuff with the things! 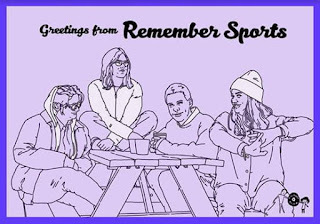 Our tune this week is a fresh track from our friends, Remember Sports. 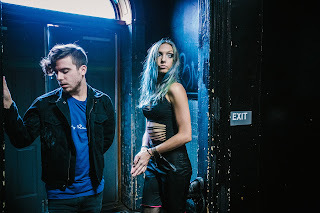 Their new album, Slow Buzz, is available now, so go get the thing and go see them on tour! Wooooo! A bit more baseball stuff than I anticipated, but hey man a lot of stuff happens in a week. - Robinson Cano may have cost his team the playoffs and his chances at the Hall of Fame. - The Dodgers are bad, and dudes on the Diamondbacks are falling apart. Go Giants? - Justin Verlander is still amazing. And Houston's rotation is ridiculously good. Best of luck, everyone else! - The Phillies have been playing well so far. The next ~40 games will tell me if this is legit or if I am being duped. Let's hope for the former and for some fun baseball around here! - Also your state may have legalized sports betting in the last few days, so get ready to blow your most recent paycheck! And Free Pete Rose! That's the stuff, youse guyses! Thanks for coming and thanks to G. Love and Special Sauce for the closing song. I'm off to see Avengers and buy a suit, so enjoy your day and don't be a dope! Wooooo!